There are people who call asteroids as minor planets or planetoids. It is different from comet because asteroid does not have any visible comma. Can you tell me the first asteroid ever discovered in the world? Giuseppe Piazzi was the Italian astronomer who discovered the first asteroid in 1801. The name of the asteroid was Ceres. It has the diameter of 950 km. Ceres is included as a dwarf planet in 2006. Other dwarf planets include Haumea, Pluto, Makemake, and Eris. Get facts about astronomy here. 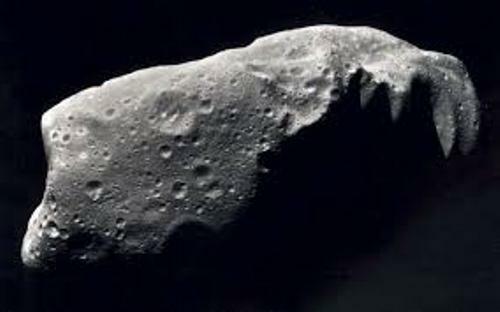 The size of asteroid can be big and small. It can have the size more than hundreds of kilometer or even only 10 meters. If the object is less than 10 meters, you can call it meteoroid. In the past, the scientists could not perform their research well due to the limited device. Today, we can make a scientific observation on asteroids deeply due to the high technology telescope. When we talk about asteroid, we should never forget the asteroid belt. 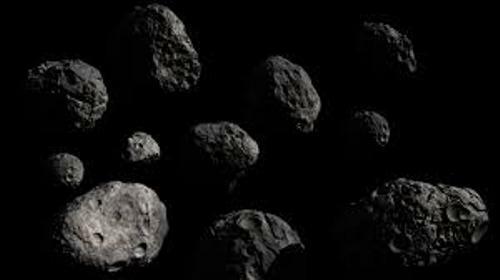 You can find a cluster of irregular shaped asteroids located between the orbits of Mars and Jupiter. 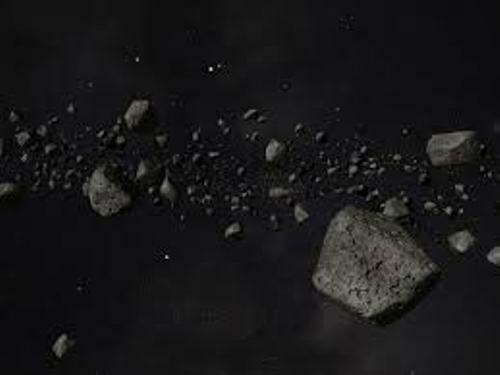 The size of the objects in asteroids belt is various. Dinosaur is one of the important pre-historic animals. We have seen the resemblance of dinosaur in various movies such as Jurassic Park. Do you know that there is a theory which suggests that the extinction of dinosaur is because the asteroid impact 65 million years ago? 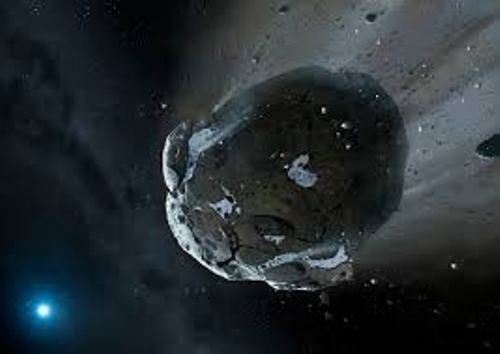 There are many researches and theories which talk about the possibility of asteroid crashing the earth. In 1994, Jupiter was collided by The Shoemaker Levy comet. This incident inspired the Hollywood to make a film in 1998 with the title Deep Impact. Another movie about the asteroid’s collision is Armageddon. Facts about Asteroids 8: is it a solid rock? If you think that asteroid is always a solid rock, you are wrong. It can be in a pile of dust or rubble. 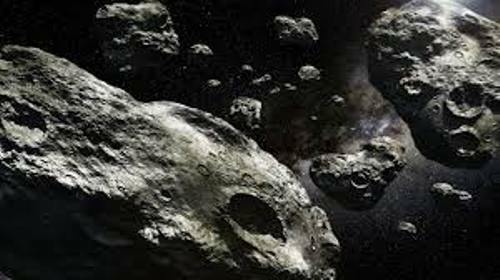 Are you interested reading facts about asteroids?